A Washington State University researcher has completed the most thorough analysis yet of The Great Drought — the most devastating known drought of the past 800 years — and how it led to the Global Famine, an unprecedented disaster that took 50 million lives. She warns that the Earth’s current warming climate could make a similar drought even worse. 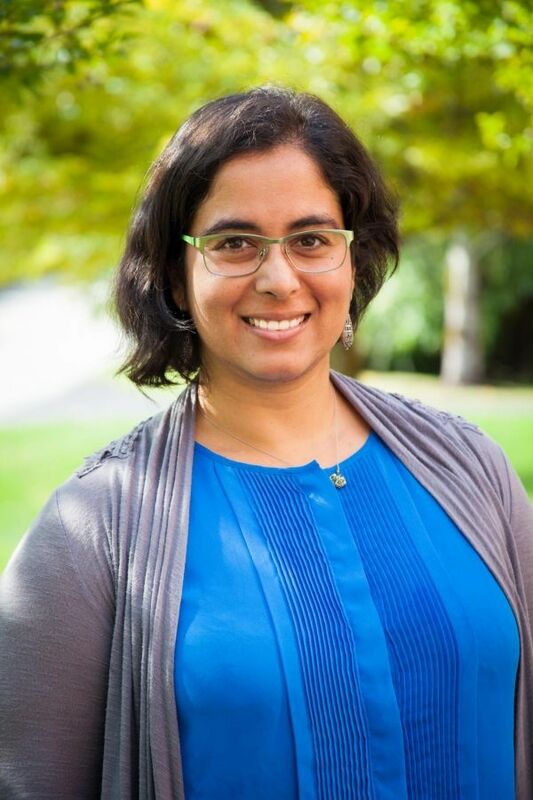 Deepti Singh, an assistant professor in WSU’s School of the Environment, used tree-ring data, rainfall records and climate reconstructions to characterize the conditions leading up to the Great Drought, a period of widespread crop failures in Asia, Brazil and Africa from 1875 to 1878. “Climate conditions that caused the Great Drought and Global Famine arose from natural variability. And their recurrence — with hydrological impacts intensified by global warming — could again potentially undermine global food security,” she and her colleagues write in the Journal of Climate, published online Oct. 4. The paper comes as a United Nations report this week predicts that rising worldwide temperatures will bring about more frequent food shortages and wildfires as soon as 2040.